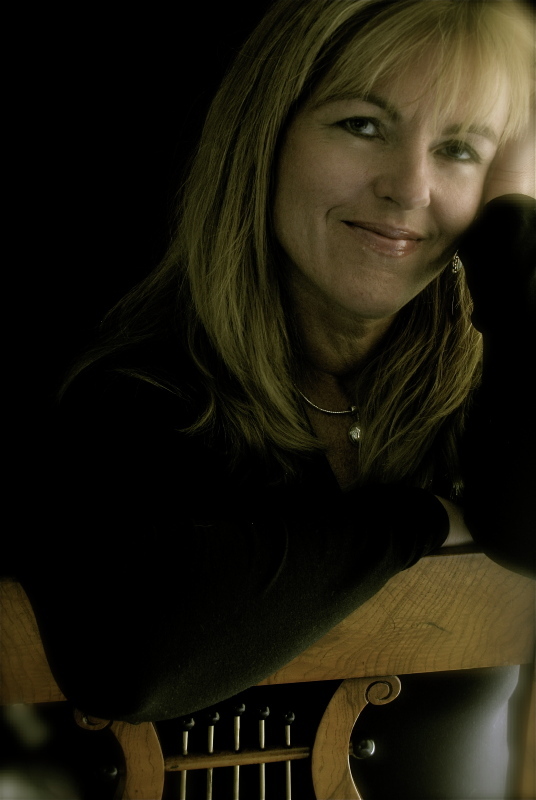 Alicia is a Scientist, Intuitive Mandala Artist Energy Coach and Acupressurist. After 30 years as a Medical Laboratory Scientist, she re-trained as a Bodymind Acupressurist. She is excited and passionate to be developing as a Mandala artist....combining her love of Photography, Botany, Nature, Healing and the Arts. Alicia uses her 30 years of Medical Science, her deep interest in Quantum Physics and a profound understanding of BodyMind Medicine and Healing to assist Inner Emotional Transformation as well as Outer Physical Transformation. She assists individuals to Create Sacred Space Internally, thus facilitating Healing, as well as Externally to create Environments that Support Health, Healing, Wellness, Peace and Tranquility during both Daily Life, and Transitional stages. Alicia Loves Traveling, Sailing, Learning, Cooking, Gardening, Kayaking, and Skiing, and incorporates Photography into all her activities. She enjoys sharing adventures near and far with her partner Wayne, her 2 children, 2 Jack Russells, extended family and many friends. Alicia's intention is to invite a collaboration among Practitioners of Medicine and Complimentary Modalities to help awaken individuals to the contribution they can make to their own Health, Healing and Well-being, through BodyMind medicine and Self Care. She is currently creating a Self Care Journal of Self Acupressure techniques featuring her beautiful and powerful photography and healing mandalas to assist individuals in their journey to wellness. Having successfully navigated numerous challenging Life Passages, Alicia is also writing several other books to assist others in their Life Passages. -Custom Corporate Wellness programs including the many benefits of Stress Reduction and Increased Wellness through Self Acupressure, Nutrition and Relaxation Techniques, as well as on-site Acupressure sessions. Are You Looking for a way to respond swiftly and with purpose during these rapidly changing times? To gain clarity and insight? To connect more deeply with Self? To clear energy channels to allow the expansion required for it all to become fully integrated and into physical form? Alicia and 5 Elements Intuitive Acupressure can Assist You with this and More. 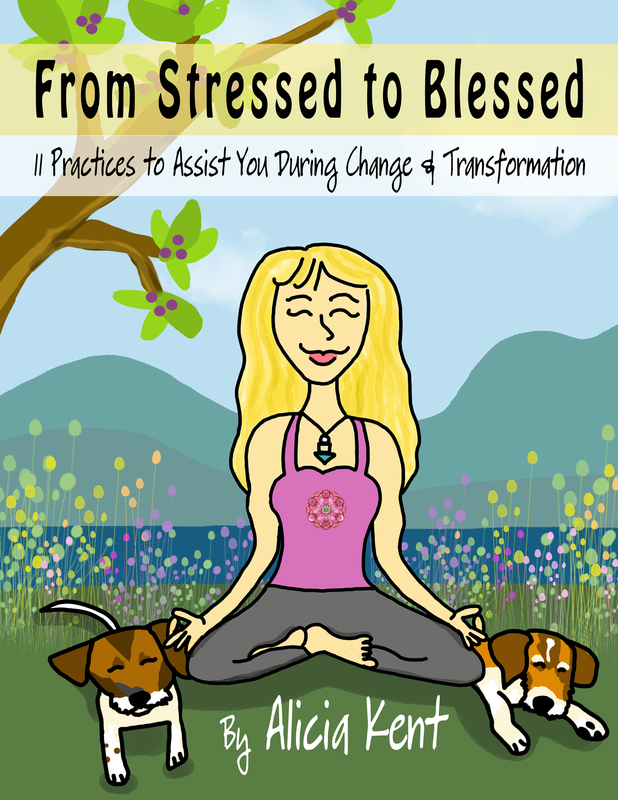 Get Your FREE "Stressed to Blessed" E-Book Now!! "Dear Alicia, Thank You so very much for your inspiring and informative session with our support group.....lots of wonderful feedback! "Alicia and Jin Shin Do has helped me in ways I didn't think possible.. I expected to feel relaxed and release some built up stress and tension, however it has done much more than that! The endorphins released leave you feeling blissed out and fabulous!! The emotional releases and discoveries are outstanding to say the least. Removing blocks, Jin Shin Do allows you to achieve your full potential! I no longer suffer from a lot of old thought patterns that created crippling anxiety and depression. Alicia you are a natural healer with a gentle loving nature that allows you to guide others through their session. Thank you Alicia for assisting me with this beautiful journey, it has truly been a blessing ♥"
Alicia also creates Soul Mandalas. Available as canvas prints, framed prints, cards and many other products, including Silk Scarves, Yoga Capris, and Ethically Printed T-Shirts.